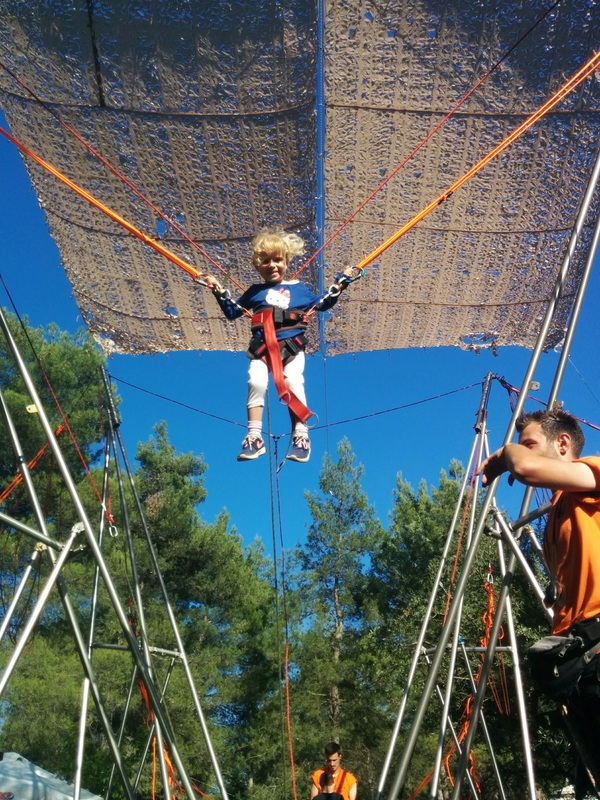 The Adventure Park in Malakasa is one of my favorite family things to do in Athens. 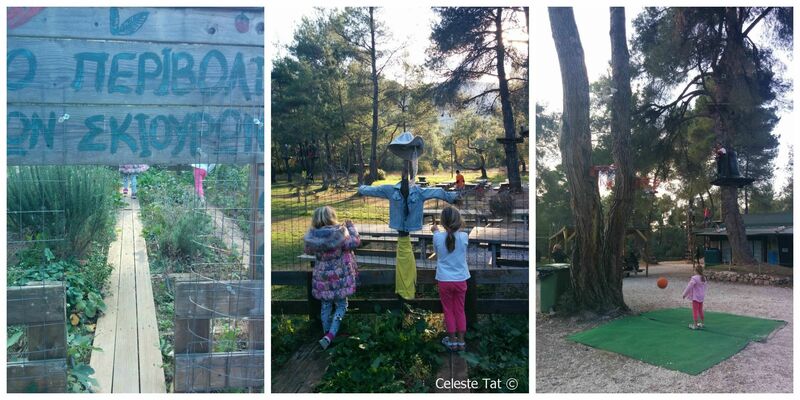 I recently summed them up in my ‘Athens with Kids Top things to do’ article. I have been very often in his park ever since my children were very young so let me tell you all about it. 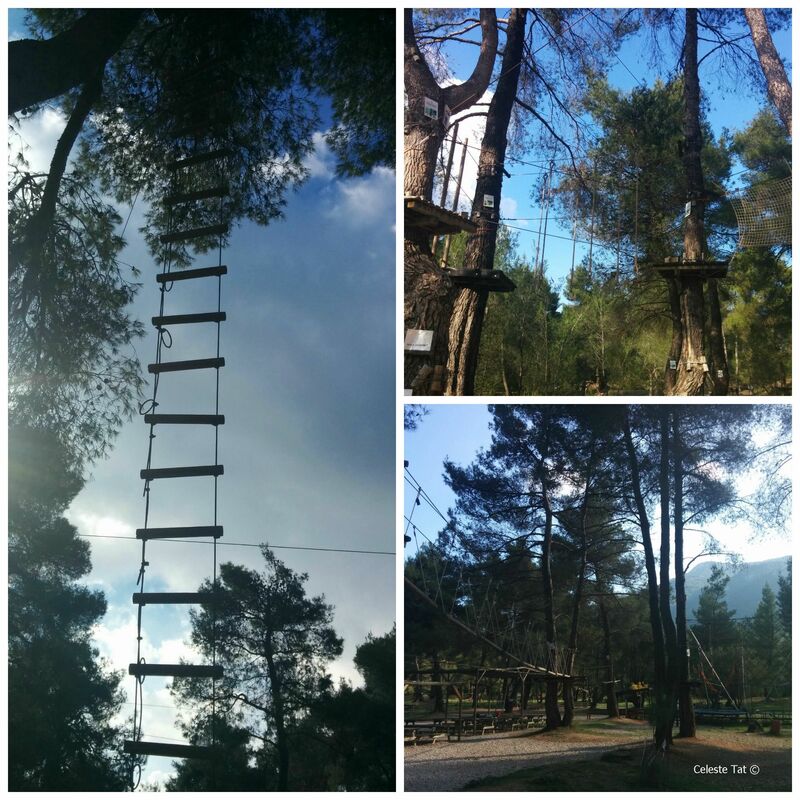 The Adventure Park is a climbing park located in between amazing mountains and a pine tree forest. It can be reached via the National Road to Athens – Lamia. Whether you are coming from Lamia or Athens, the route is easy with good signs leading you to the park. There is a very large parking and I have noticed that there is always space to park, even on the busiest days. There is also a bus line that stops right outside the park. 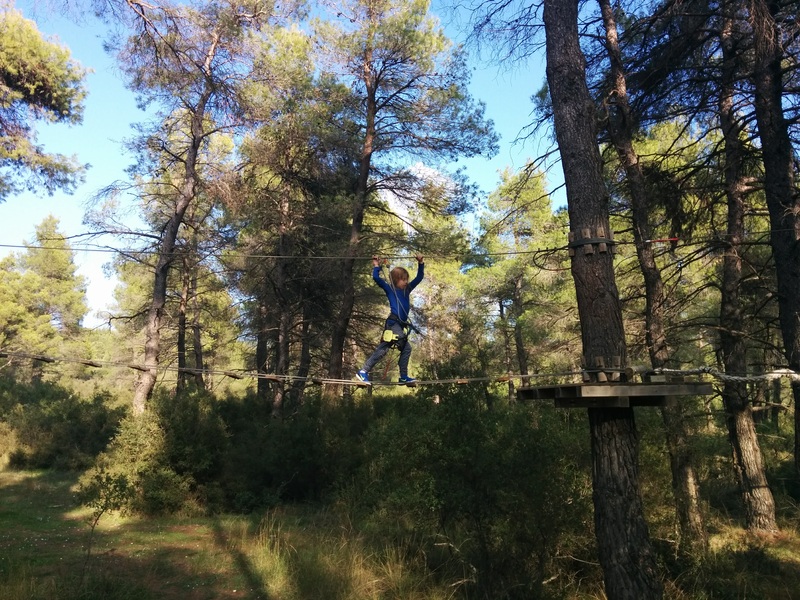 There are many different activities in the adventure park but the most exciting is the Flying Route. Adults and kids maneuver themselves on robes through the trees and become monkeys. 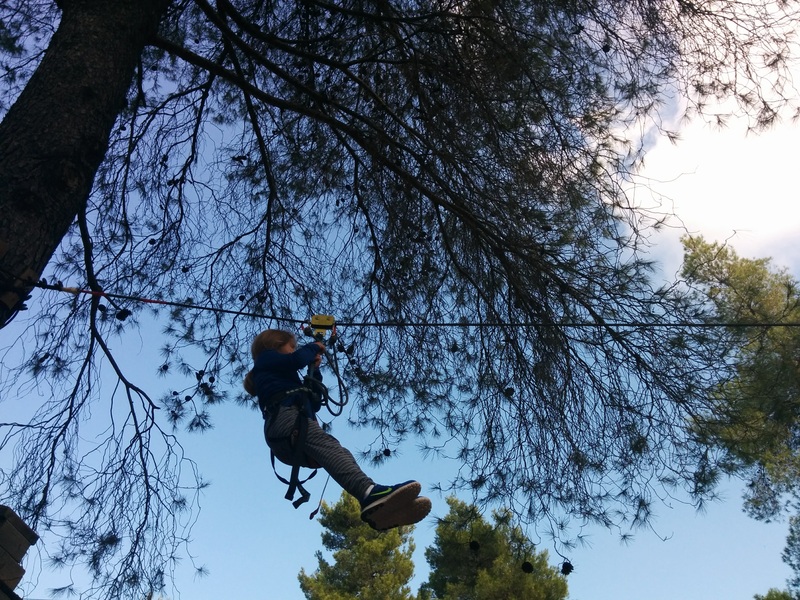 You can climb, fly, crawl and swing from tree to tree wearing a special harness for safety. 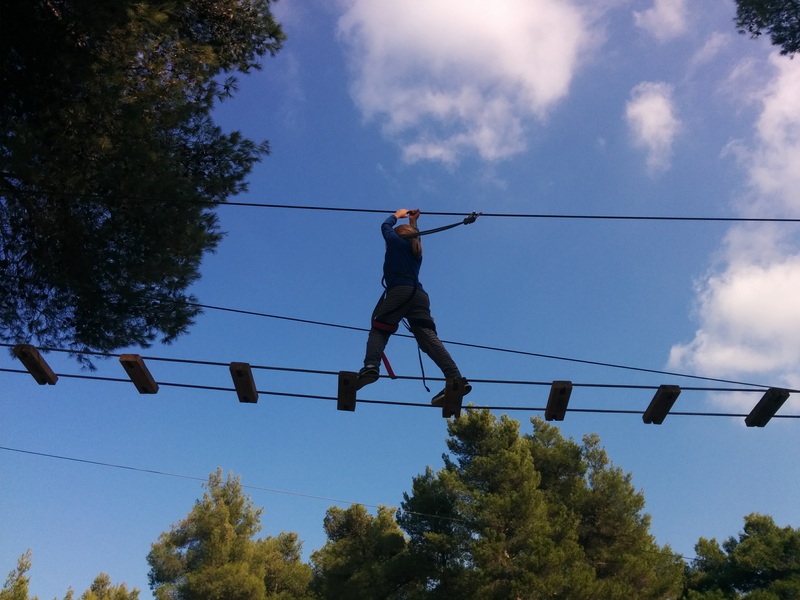 There are various heights – the highest point is 15 meters- and different routes separated from each other with different difficulty/skill levels. 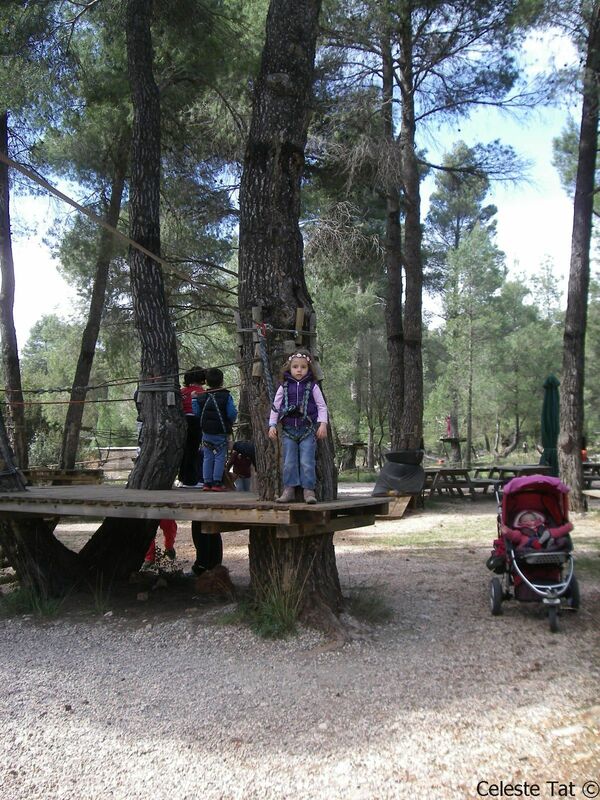 The level in the photo above is for the very youngest is called the ‘Squirrels’. This first level is located in a quieter area away from the older children and the adults and low to the ground. In this safe and protected area, there are staff members to train and help the little kids but parents still have to be present and stay with their kids. Other climbing levels are respectively called the Foxes, the Wolves, and the Eagles. The level has to do with age, height and skill level. On the website of the park, you can find the levels and requirement. 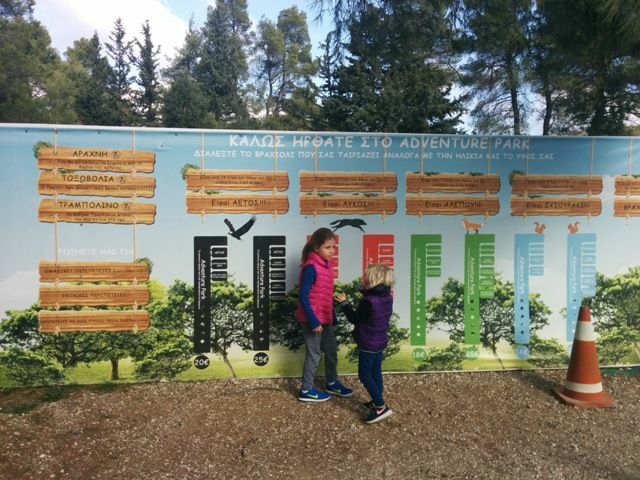 There is also a large wooden sign at the entrance of the park where kids can check what animal they are associated with. This colorful sign has magic attraction, each time we visit the park my kids cannot wait to see how much they have grown. Before your kids start, don’t forget to visit the toilet! Once the kids wear they harness, it is not easy that easy to get out. After the harness has been put on, there is a mandatory instruction from the trainers to each child or in a small group. In easy language and with a little story about a squirrel, the children are being explained how to secure their harness with rings and locks to the robes. I have never felt it was unsafe, both my children started as early as 3 years old in the Squirrels section and they could never get enough. It depends of the child how much supervision is required from you. 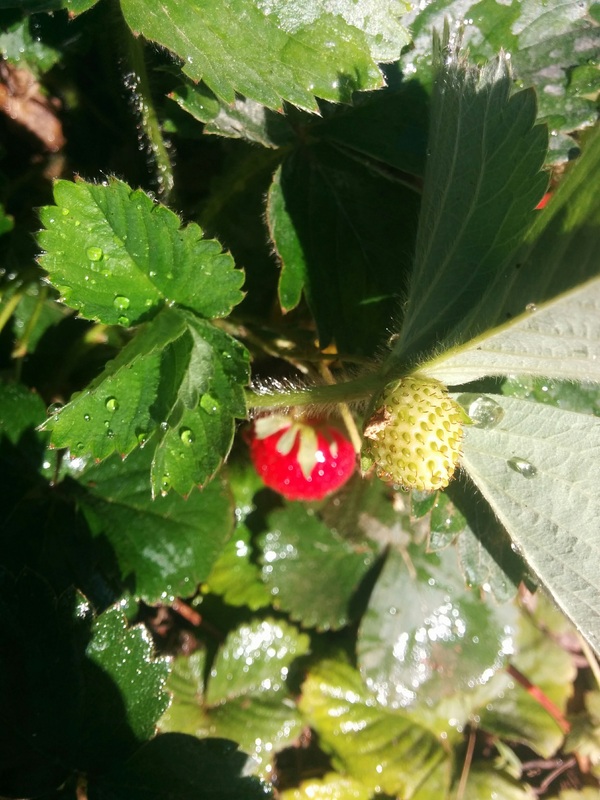 Parents can sit in the enclosed area on the picnic tables and enjoy their kids and the natural surroundings. Besides being outdoors and using physical exercise aping the trees, there is also a mental part. To move around the trees and to be safe, the children need to concentrate, use creativity to find their routes and focus. I like the fact that my kids have to co-operate, pass other children on their routes, wait for each other or help each other pass the swings to get across. There is never any shouting or trash in the park. The beautiful nature and the fresh air seems to bring out the best in everyone. 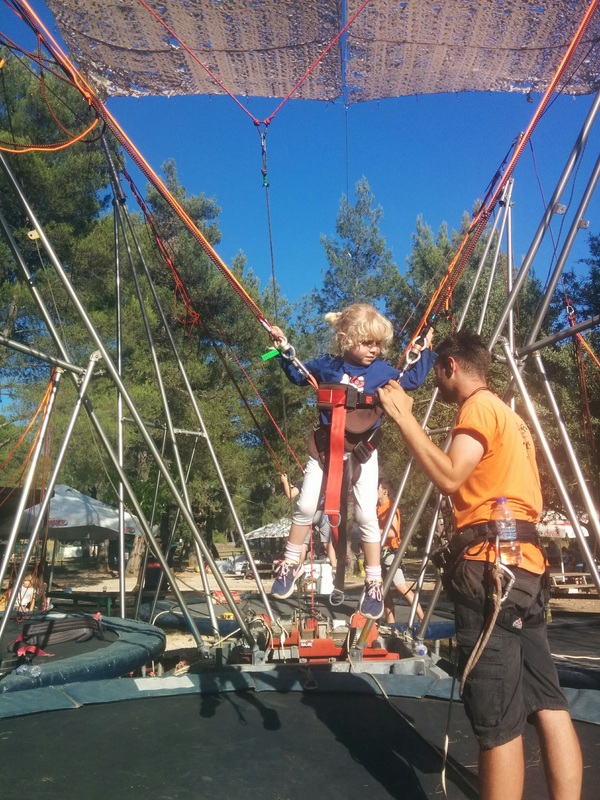 Besides the flying routes that cover all the Adventure Park, there are other activities too such as Archery, the Bungee Trampoline, and the Spider Web. Keep in mind that on busy days there can be a long waiting line. There are special arrangements for groups and birthday parties. 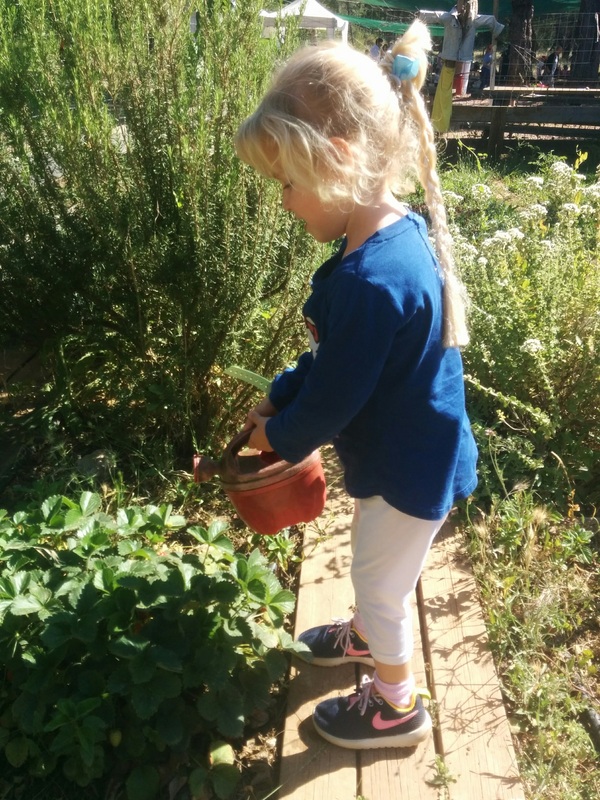 We love the vegetable garden because the little ones can water the plants and admire the various fruits, herbs and vegetable plants. The garden is located right next to the Squirrels area. There is also a slackline, a football field and a basketball game. 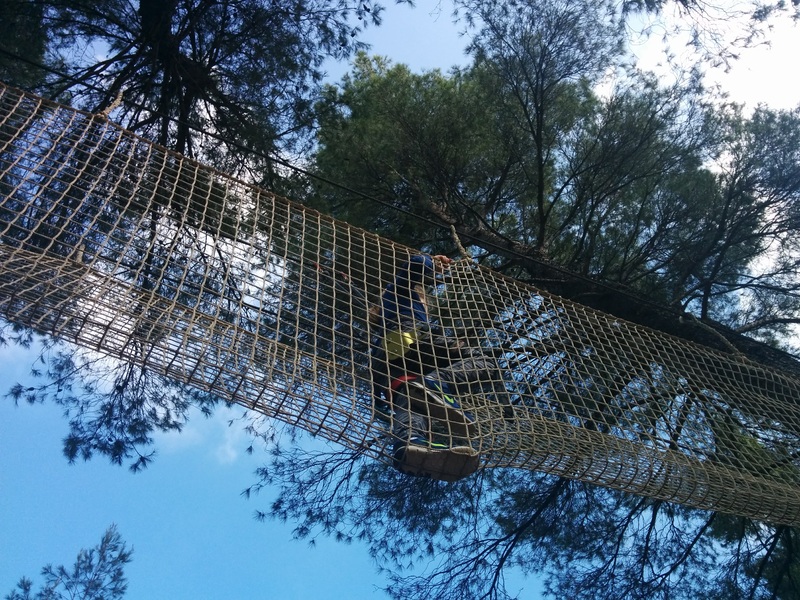 Finally, being outside in stunning nature is the best feature of the Adventure Park. Babies in strollers will look at the beautiful tops of the pine trees waving around and listen to the sounds of nature. Crawling babies have plenty of space on the grass. The park is very stroller accessible. The wooden canteen in the Adventure Park offers drinks and granite but no snacks. But you can bring your own food to the park for a picnic. There are also taverns in the nearby village that deliver food to groups or at birthday parties. Again, there is plenty of space everywhere to sit or lay on the grass. 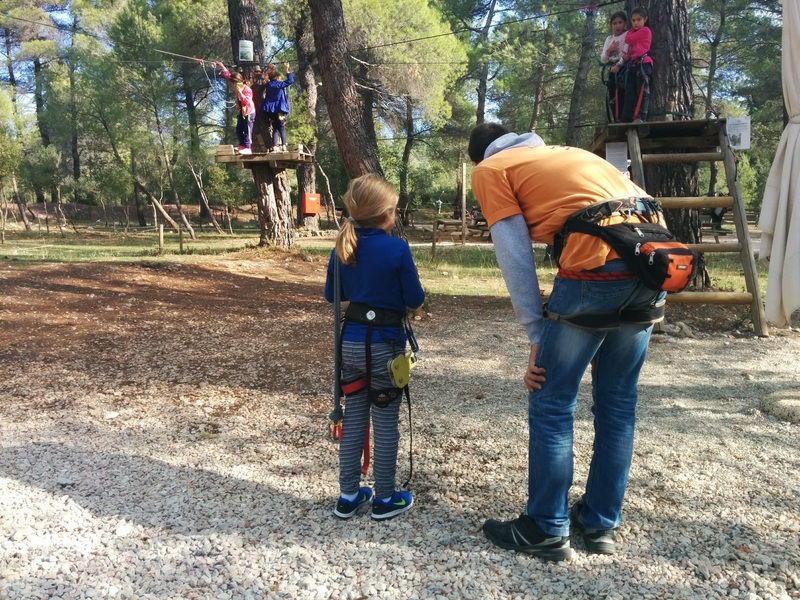 I believe that the Adventure Park in Malakasa is the ideal place for a full day out with kids. It is great for teens as well. It is easy to reach and it is easy to park there. You can even use public transport or bring your own food to budget your outing. You can choose to pay only for the flying route or do separate activities. But there are full day packages available too. Coffee for parents and water or a juice drink are included in the entrance prices. 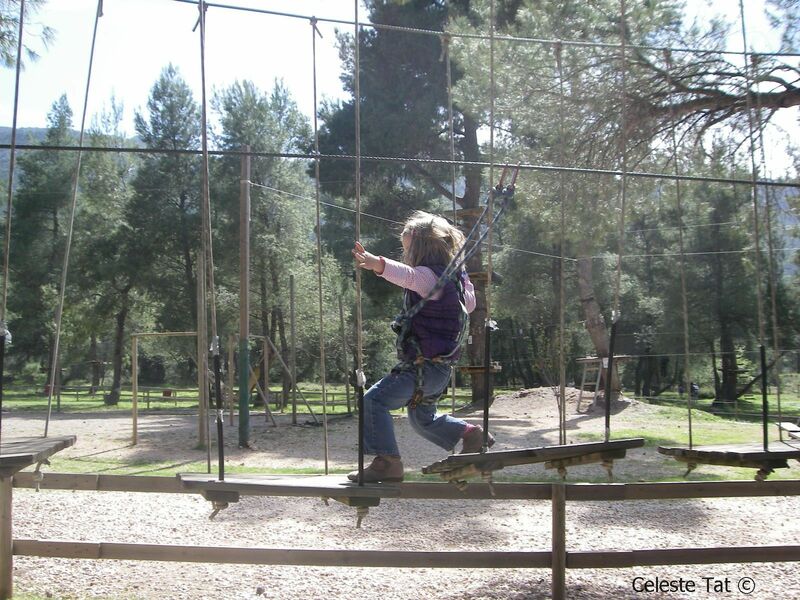 In the Adventure Park, you will combine physical exercise with relaxation and quality family time. 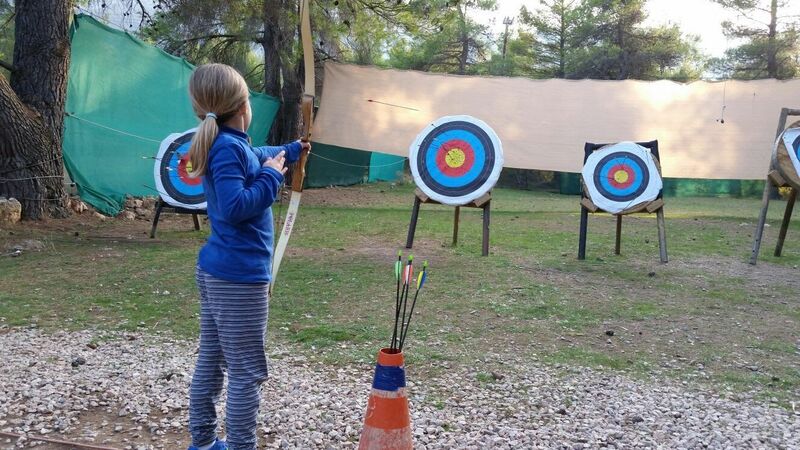 In summer, the park offers shade and in winter, you will enjoy the mountain atmosphere and the Greek nature. After endless hours of playing in the fresh air, my kids are exhausted and yet never want to go back home! 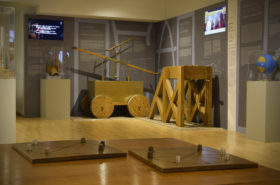 Need more idea for things to do in Athens with teens? 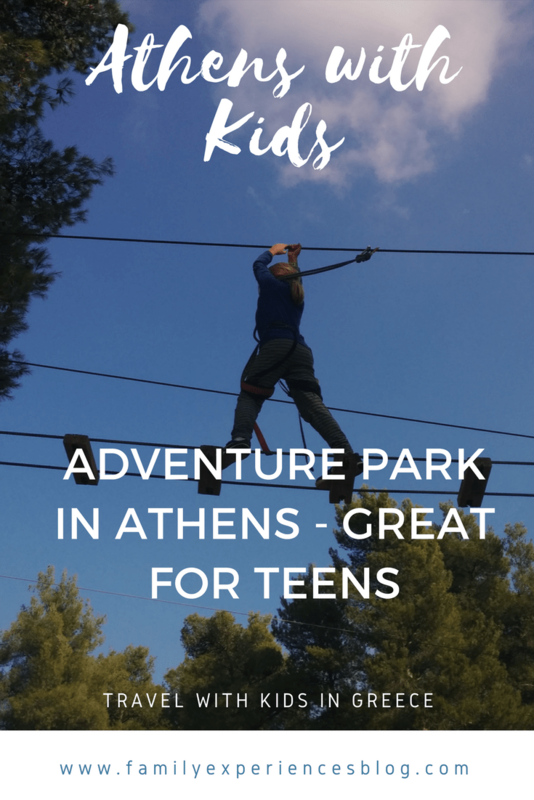 Check out my post about things to see and do for kids and teenagers in Athens, Greece.